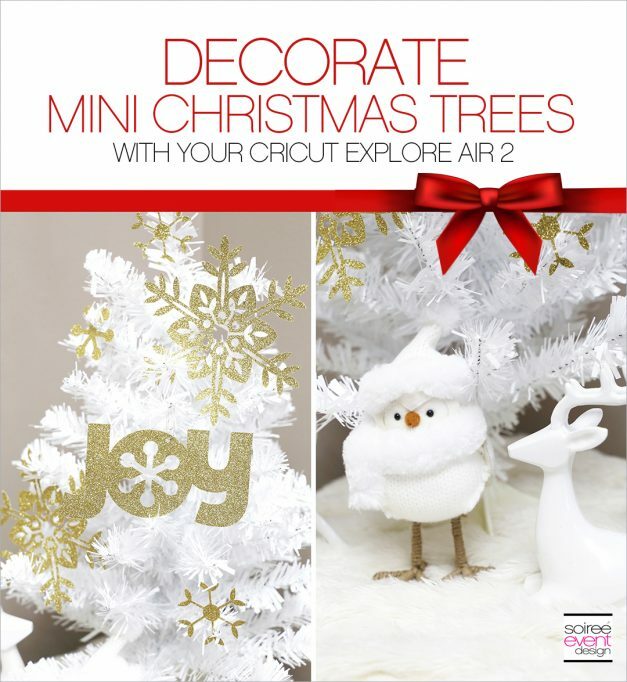 Make Paper Christmas Tree Decorations with Cricut! 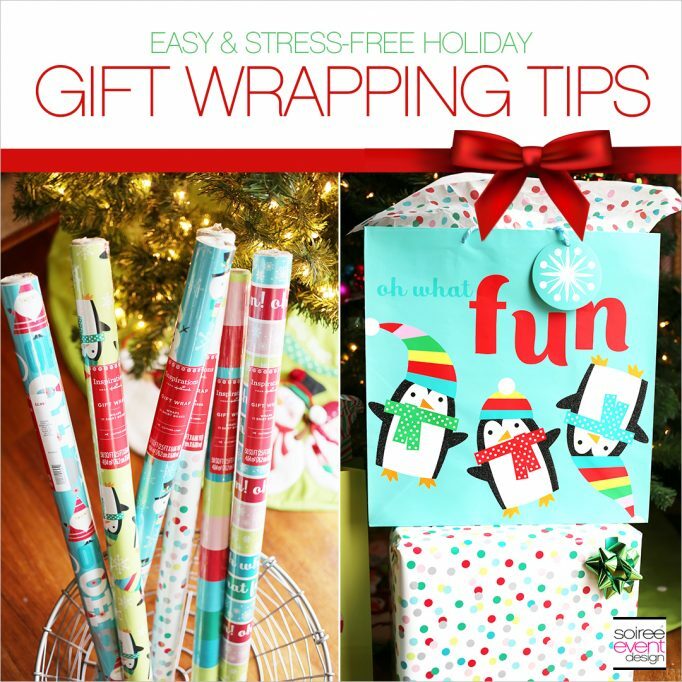 Easy and Stress-Free Christmas Gift Wrapping Tips! 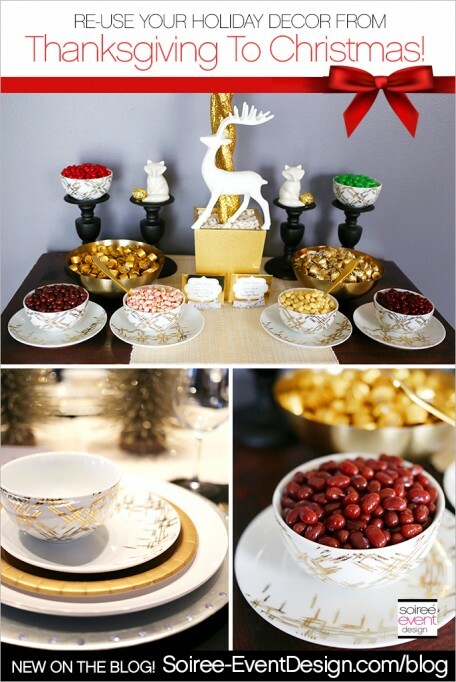 How to Re-Use Your Thanksgiving Decorations in Your Christmas Decor! 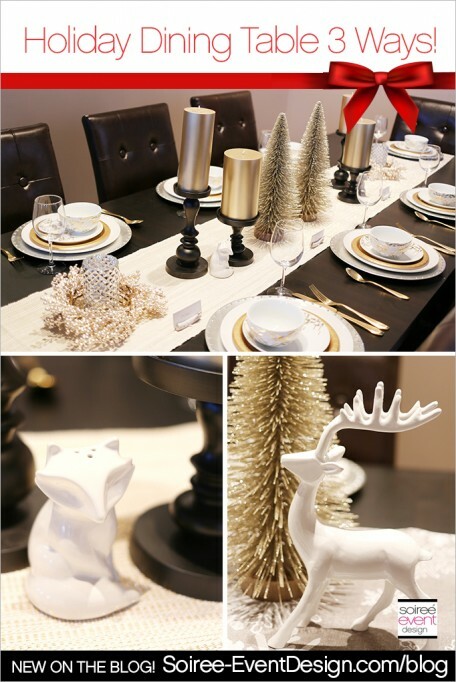 How to Style Your Holiday Dining Table 3 Ways! 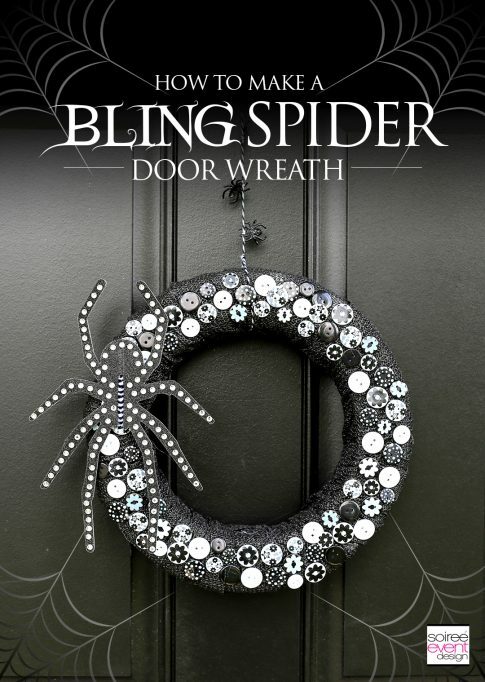 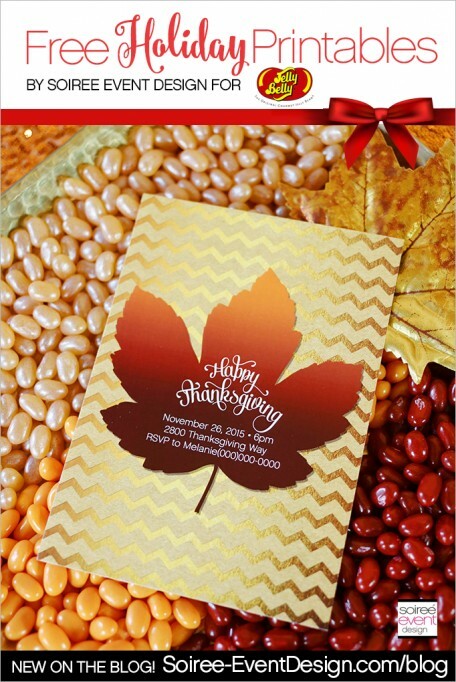 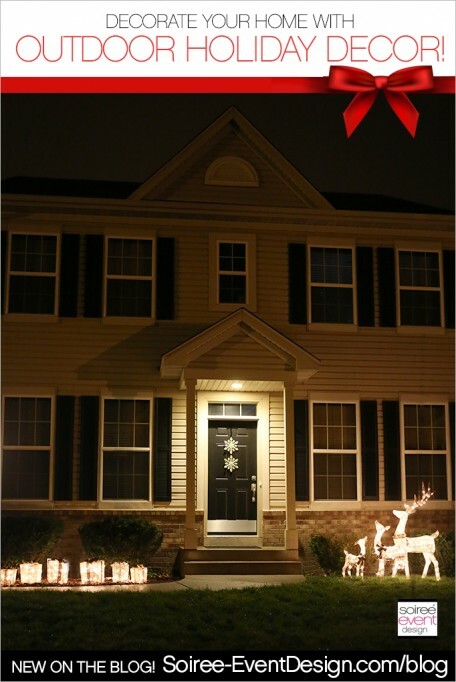 Decorate Your Home With Outdoor Holiday Decor from Big Lots! 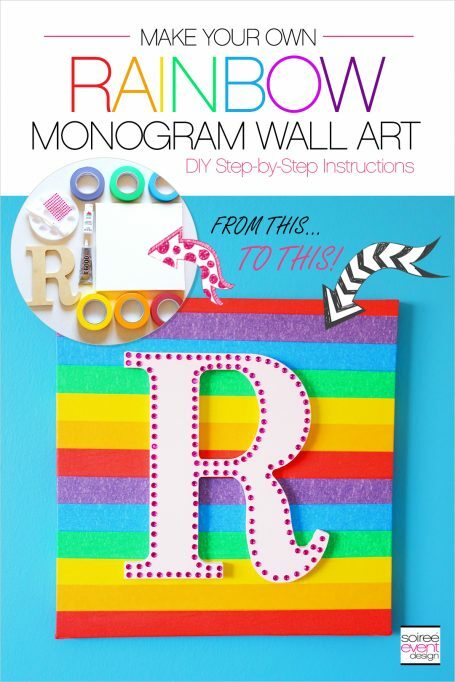 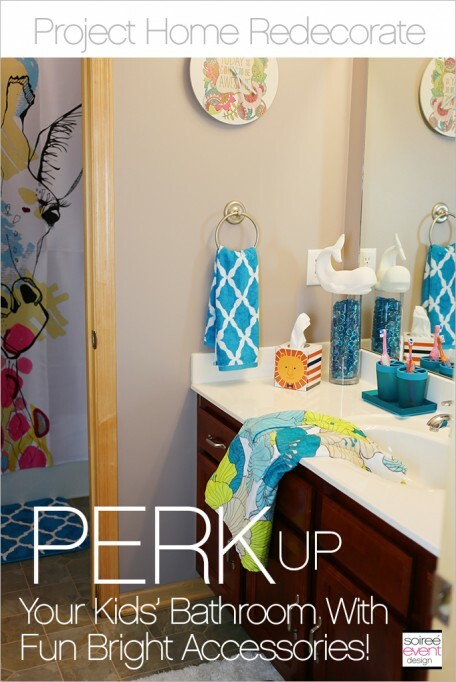 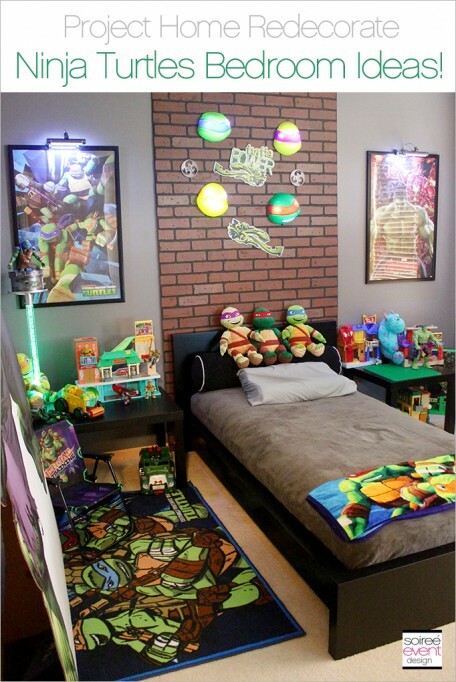 Project Home Redecorate: Perk Up Your Kid’s Bathroom with Fun Accessories!